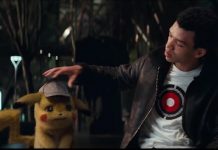 A new trailer for Michael Bay’s Teenage Mutant Ninja Turtles 2: Out Of The Shadows debuted during the Super Bowl. You can watch the clip below. 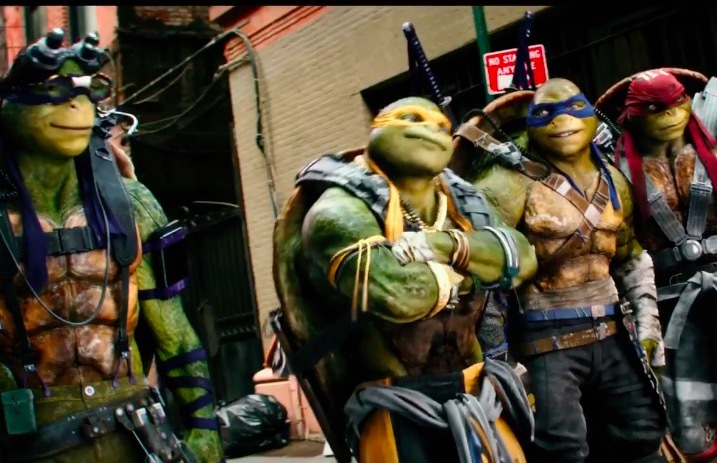 Teenage Mutant Ninja Turtles 2: Out Of The Shadows is set to debut in theaters June 3, 2016.